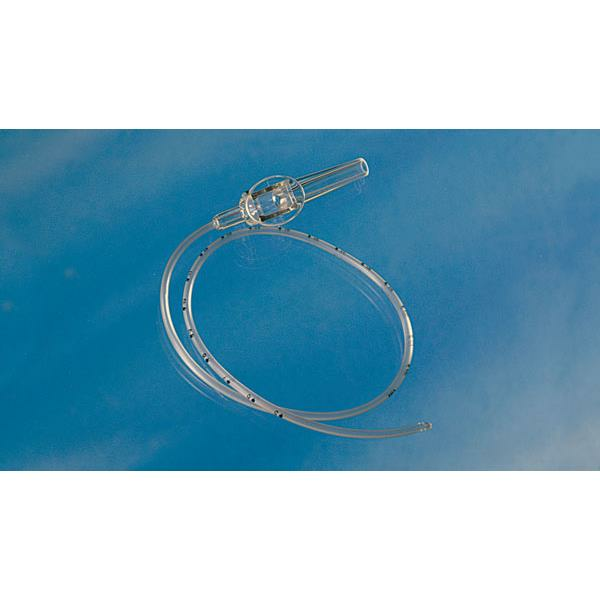 CareFusion AirLife Brand Tri-Flo Single Catheters are designed with two triangular eyes and a beveled tip to increase suctioning efficiency while reducing patient trauma. 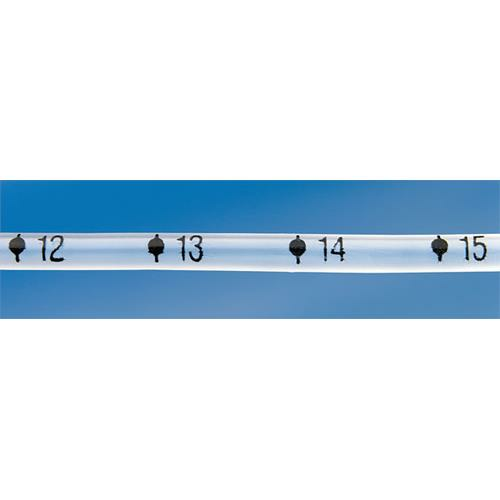 Clear connectors and depth markings are standard on all 5/6 French and eight French sizes to help easily visualize patient secretions. 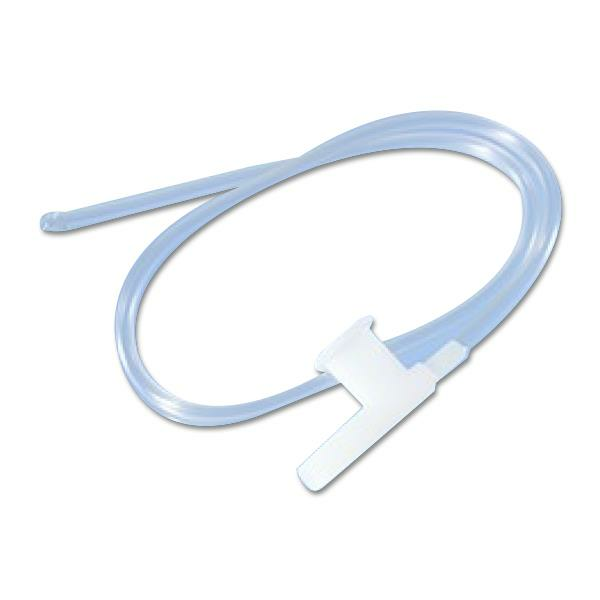 Tri-Flo Single Catheters are available with looped control port. Item T68C is backordered from the manufacturer and will ship once it becomes available.